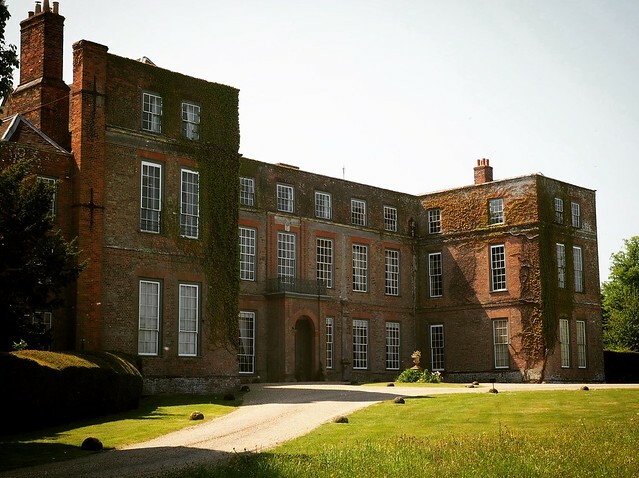 Suffolk’s private stately homes are undeniably intriguing. 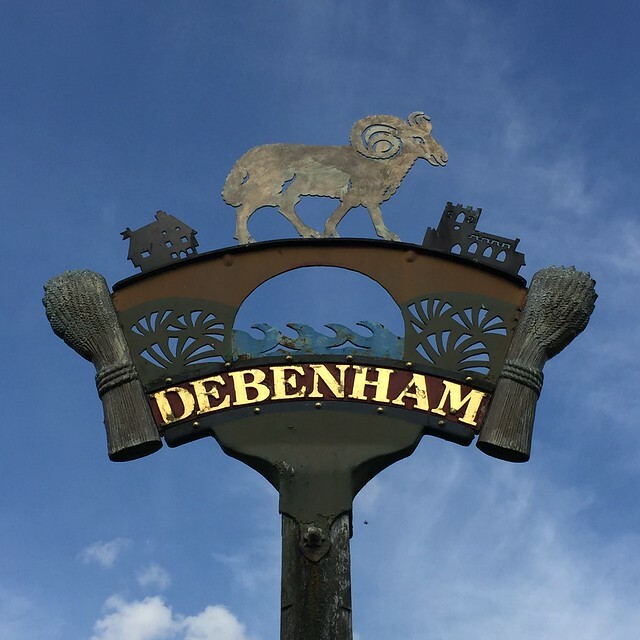 In 2019 Invitation to View offers a chance to venture behind closed doors at over 50 fascinating places across East Anglia. 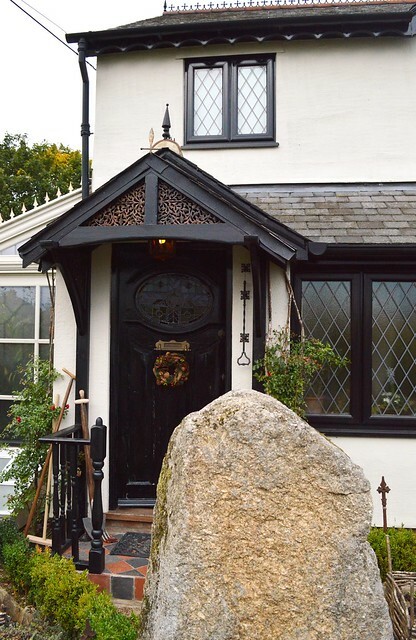 Choose from private historic houses, haunted halls, exotic gardens, guildhalls, gatehouses and gun powder mills, even a mysterious rural brewery, top textile collection and Talliston, an eccentric council house conversion, declared ‘Britain’s most extraordinary home’ by the Sunday Times. Sounds like a tempting treat? Here’s a quick A–Z East Anglia guide. 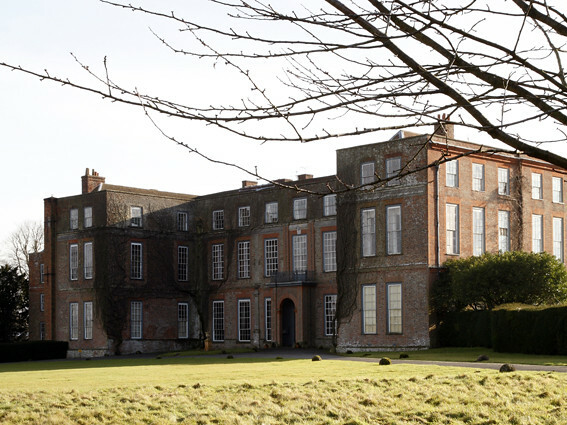 Vast Palladian mansions, the Georgian market town splendour of Eye’s Linden House, former abbeys, even a one-time bishop’s palace at South Elmham. 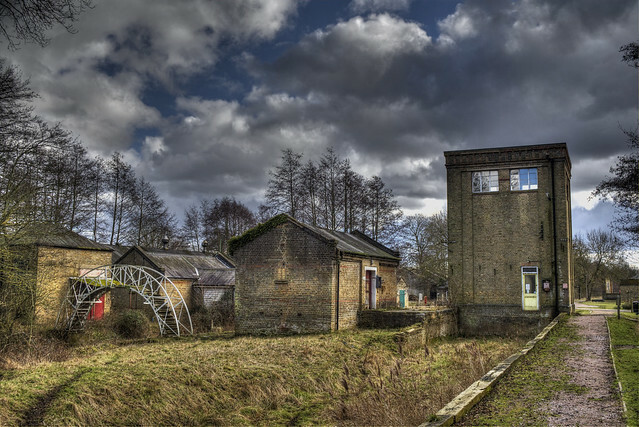 A visit to Waltham Abbey’s Royal Gunpowder Mills in Essex anyone? 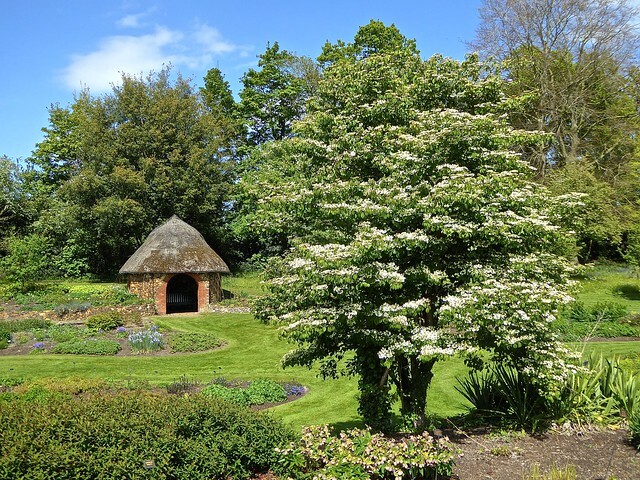 Stowupland’s Columbine Hall, Tom Stuart-Smith’s Spencers Garden south of Clare, or sniff out the Bloom family’s famous gardens on a Bressingham Hall tour. 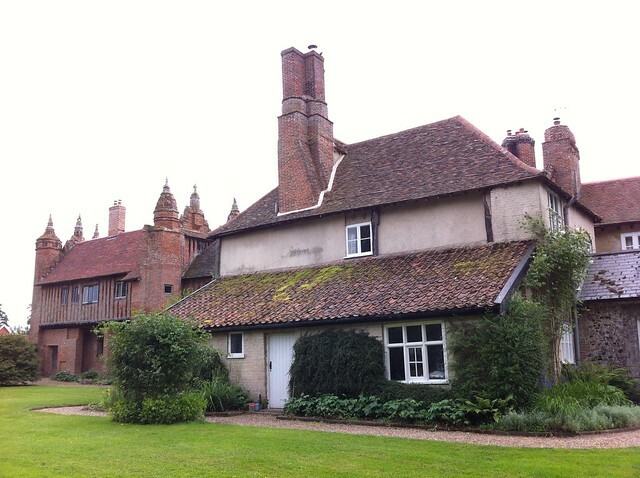 St Peter’s Hall (Bungay) offers tours, tea, all the trimmings, plus a St Peter’s Brewery visit. Great Dunmow’s Talliston is a Medici mansion, Norwegian boathouse, Japanese tea room and more, all re-imagined within an Essex council house. Weird? Wonderful! 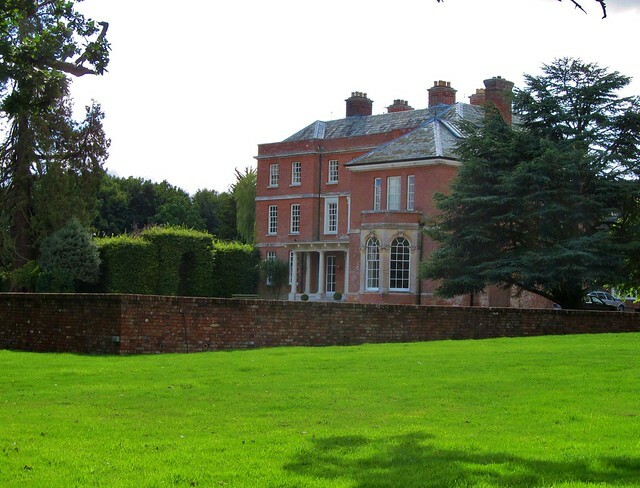 Captain John Murray Cobbold, founder and first chairman of Ipswich football club lived at Glemham Hall (Woodbridge). Ancestor and current club patron Major Hope-Cobbold shares special sporting memorabilia. 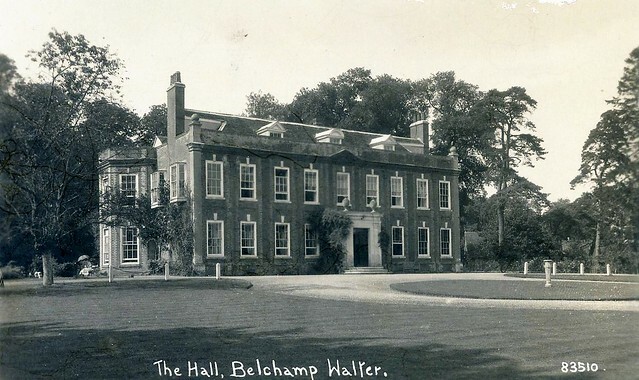 Earsham Hall (Bungay), home to a haunting of friendly ghosts, has many tales to tell. Otley Hall (Woodbridge) where the unrivalled great hall and parlour are exquisite discoveries. 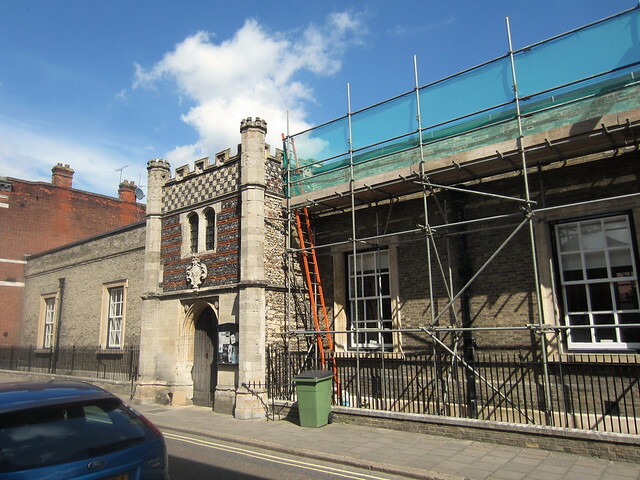 Discover how under-moat pipes bring biomass heating to Crow’s Hall (Debenham), or how Island Hall’s owners on Cambridgeshire’s Great Ouse restored their Chinese bridge. 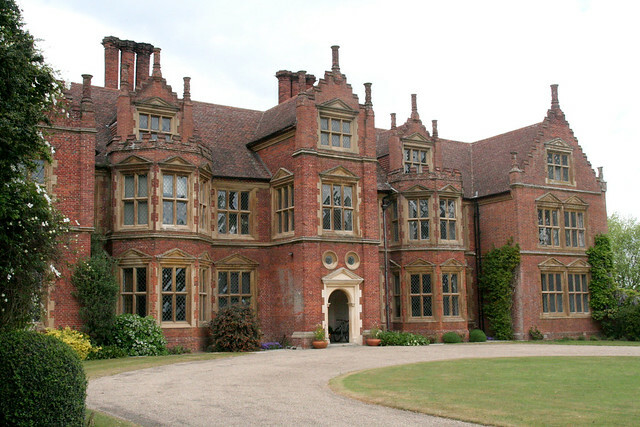 Many fab Suffolk contenders, but Norfolk’s Kirstead & Brinton Halls are hard to be beat! 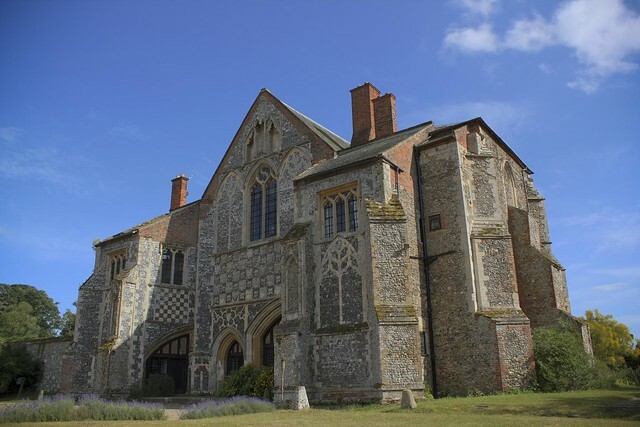 Meet the Plantagenets and tour a medieval college at Wingfield College (Eye). Make a meal of it – some tours include lunches or suppers! 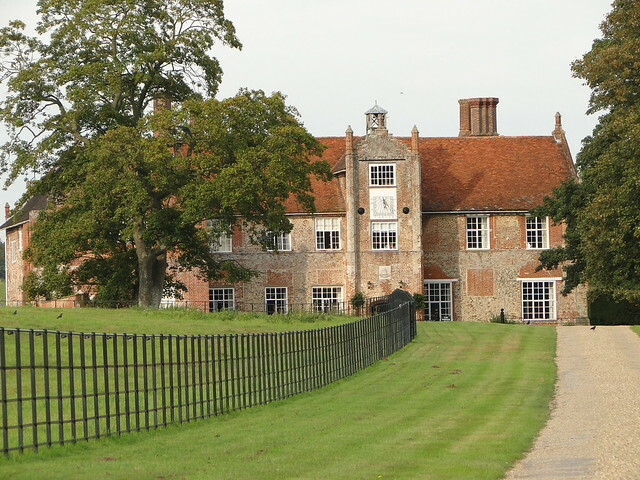 Butley Priory gatehouse (Woodbridge), once part of an Augustinian Priory, saw many royal visits and Henry II once held court at Coggeshall Abbey in Essex. 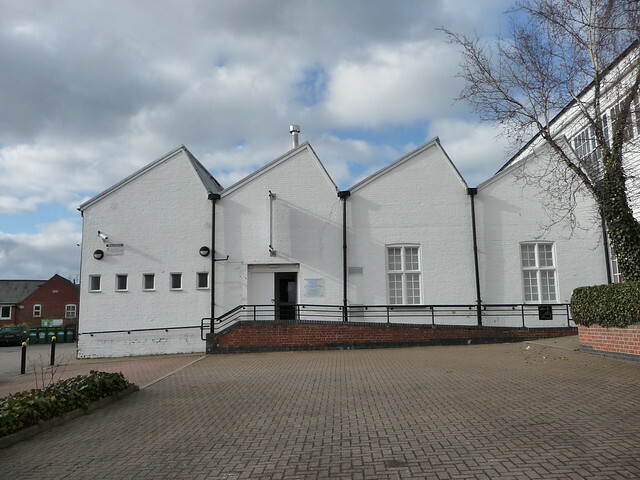 New for Invitation to View 2019 is restored Bury Guildhall, and a tour of St Mary’s Church. 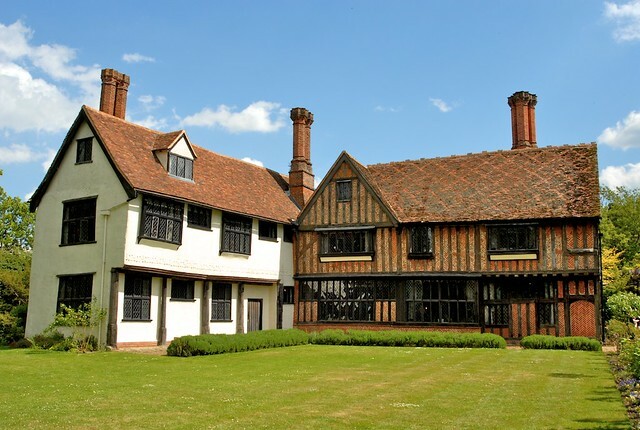 Discover why historic house owners love to share their passions from antiques restoration at edge-of-Essex Parsonage Farm to personal military history at Haughley House (Stowmarket). 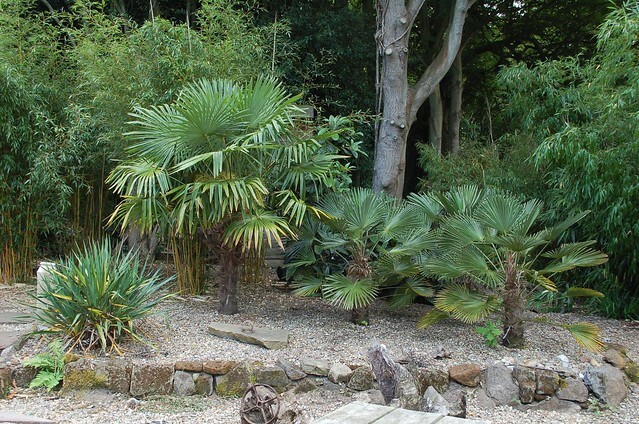 Palm trees x 100, plus 20 bananas, 200 bamboos with tea in the ‘gingerbread’ summer house at Henstead Exotic Garden (Beccles). 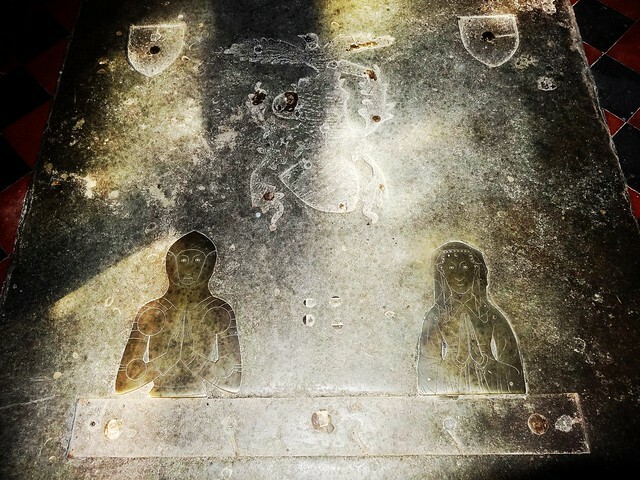 Q… Queen Anne plus Lady Jane and Lovejoy! 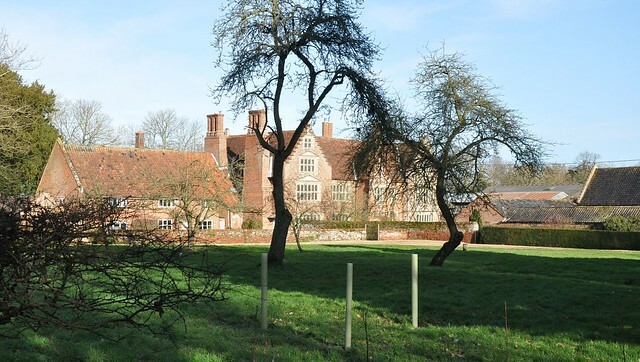 Learn of abbey traces behind Tudor Bruisyard Hall (Framlingham), or witness bringing a Palladian pile back to life at Norfolk’s Wolterton Hall. Snowdrops at Norfolk’s Hoveton and Brinton Halls. Cambridgeshire’s Netherhall Manor boasts Tudor primroses and heritage hyacinths in April and glorious Victorian pelargoniums in summer. Go behind the scenes at Braintree’s Warner Textile Archive – the second largest collection in Britain. Arts & Crafts extravaganza near the North Norfolk coast. With South Elmham Hall’s owners through historic hunting grounds and ancient Waveney Valley meadows to the ruins of the mysterious minster. 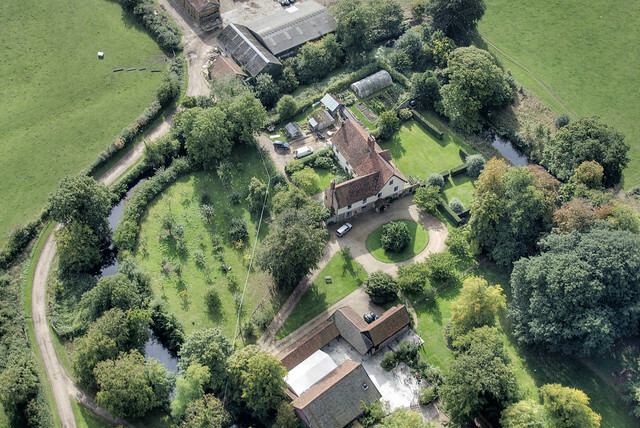 At Crow’s Hall (Debenham) see how this Suffolk garden designer has worked her magic within the moat. 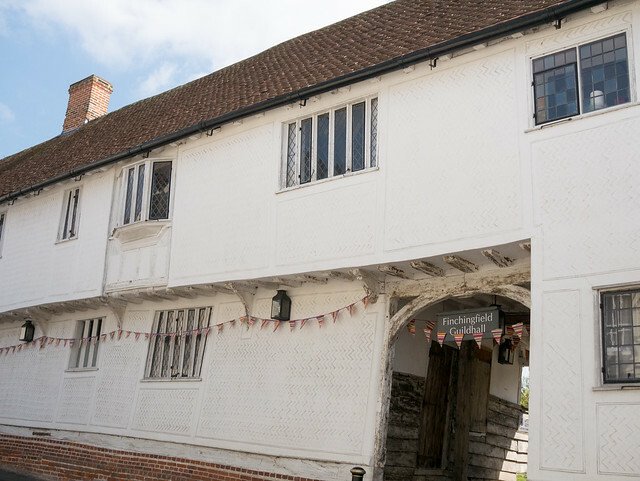 Enjoy a good tea-time treat visiting wool-town greats like Essex’s Finchingfield Guildhall. Why not stay over? 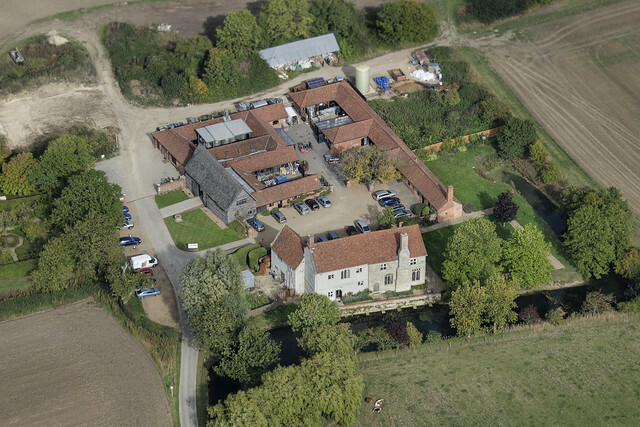 West Stow Hall (Mildenhall) has en suite bedrooms, and self-catering. For gift vouchers for Invitation to View tours and a 2019 guide call 01284 827087. invitationtoview.co.uk for property details, tour dates and prices, downloadable guide and booking (after January 1, 2019).